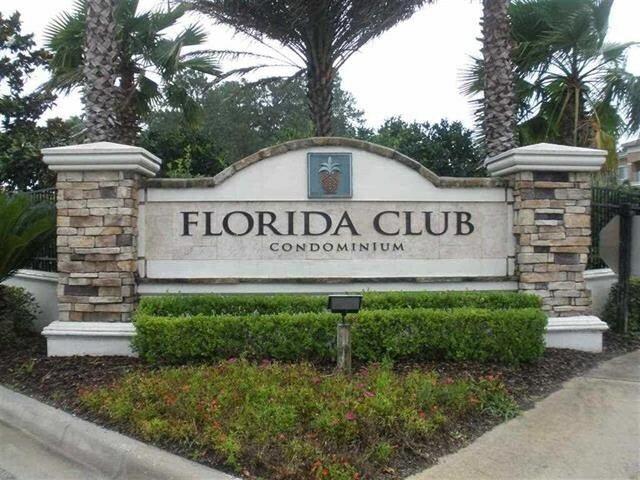 I would like more information about 520 Florida Club, Unit 310. Addnl Marketing Remarks: An easy commute to Jacksonville. Close to shopping groceries and outlets, downtown St. Augustine and beaches and schools, next to St. Johns River Community College. Close to parks and golf course. Always stays rented.. great investment.